What if smartphoning is the new smoking? How can you protect your child’s brain from internet radicalisation, contagious conspiracy memes and just silly social cybercrap. My primary motivation in raising this is for the particular welfare of the vulnerable young brain which is exposed, for hours and hours every day, to the bare, intimate and unchaperoned screen of a personal smartphone. Other current gadgets, too, like laptops and gametops and the accelerating and careening future into … OMG … the internet of things! Frightened of stranger danger at the end of their street youngsters are lovingly driven to school in the morning and picked up in the afternoon. Yet, these young brains, naked and unprotected with their latest smartphone never far from their grasp, are then set free to blindly venture forth into a world of enemy hackers and creepy trolls, cunning tricksters and cybercriminals, and bullies and the bogeyman! Children are absurdly inexperienced, insecure and ill-equipped in their approach to the crackling chaos of the internet–the 24/7/365 whirling, howling, cacophonous wilderness of the greedy grasping global marketplace with its siren songs, ferocious fads, toxic wastes and vicious moods, its callous explosions, its viral plagues and epidemics and cruel and sudden extinctions. These hidden minefields of traps and predators are putting capricious end to the promising future, safe conduct and healthy development of their most precious possession. Their brain. While kids probably already have good anti-viral protection for their laptops and smartphones my concern here is that they also should have equal protection for their greatest gadget of all. Their own personal necktop computer. Offline or online, the world is a wide web of truths. It’s a shopping mall. A huge marketplace of all kinds of truths. Little truths. Big truths. There are many, many truths. Millions of them. 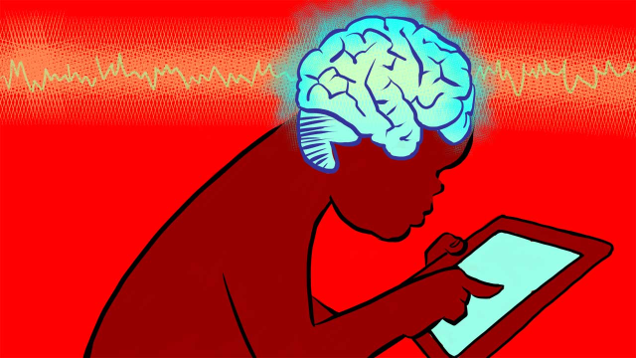 These truths live in brains and are, literally, hopping about from brain to brain via smartphones all day long, 24/7. Yes, 365. There are all kinds of truths that want to live in your brain. Some are true and some are untrue. There are acquired truths. There are real truths. There are new truths and old truths. Unscientific and scientific. Low-probability and high-probability. Dormant and dominant. Lazy and busy. Simple truths. Complex. Vicious and virtuous truths. Dumb. Clever. Logical and lateral. Popular truths and secret ones. Fast truths and slow truths. 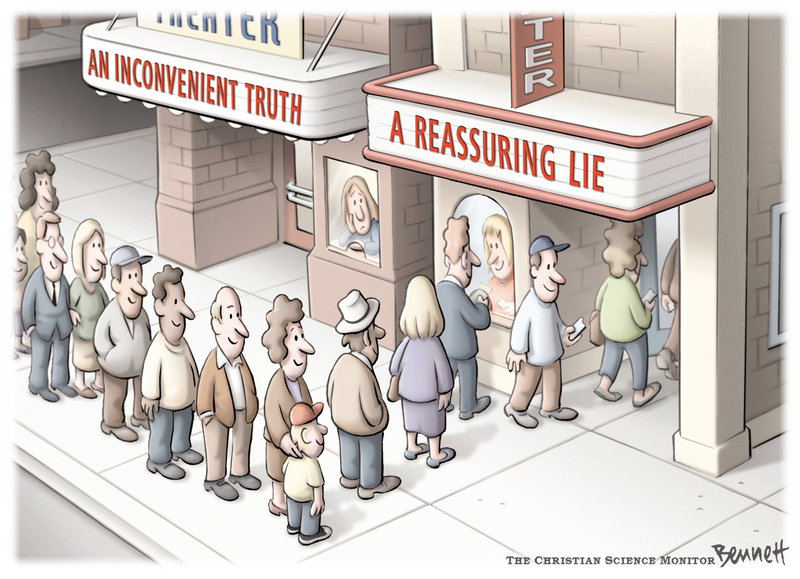 There are convenient truths and inconvenient truths. etc. etc. We can divide all these truths into two general categories: fake and real. To paraphrase the OED, fake truths are spurious and counterfeit. Real truths accord with fact and reality. There are hives of truths, megahives. There are places that host replicating truths. For example Facebook and Wikipedia and Weibo. Here there are millions of truths buzzing about from brain to brain on second-by-second transactions at the speed of light across the wired world. Some truths are better at replicating than others. Some win. Some lose. Remember, truths always need homes to live in and these homes are human brains. The most successful truths are the ones that are good at acquiring brains. They spread, virally, from brain to brain across the web. Other truths are less successful and some may not even survive. This is the darwinian fate of truths. Replicate or die! Now. This is the thing. Get ready for may what come as a big shock. Because the cognitive consequences of this next insight are huuuuuuuge! The most successful truths are not always the real truths! Fake truths often spread faster than real truths. Counterfeit memes are often more popular than facts. Convenient truths may acquire many more brains than inconvenient truths. So, from now on, we can divide all the roaming truths in the world into two categories: acquired and real. Real truths are those truths that are supported by facts and most accord with reality. They have the balance of evidence on their side. Acquired truths are those that are simply good at getting replicated into your brain but are not real truths at all. Both ‘smoking is cool’ and ‘smartphones are cool’ are acquired truths. They can be acquired through exposure to repetition whether through advertising, media, big authority or through daily domestic or social group pressure. If everyone, everywhere, everyday are smoking then it’s very difficult for a young brain to not become infected with the meme that ‘smoking is cool’. What protection does the young brain have from such a social onslaught? If everyone, everywhere, all the time are smartphoning then it’s very difficult for a young brain to not become infected with the acquired truth that ‘smartphoning is cool’. 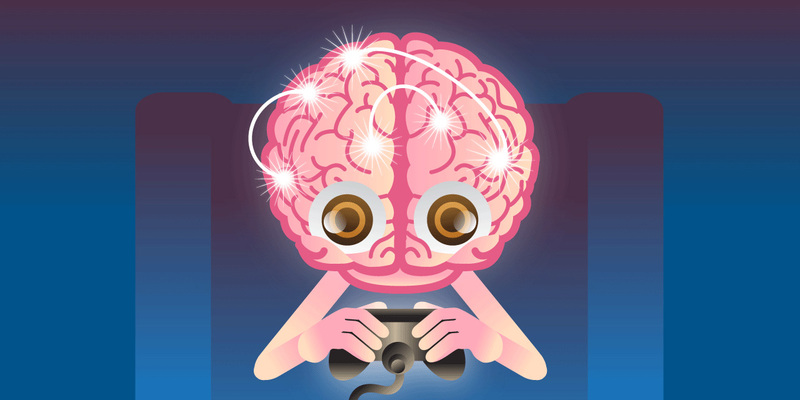 On what basis could a young brain reasonably be expected to have the wisdom to resist? 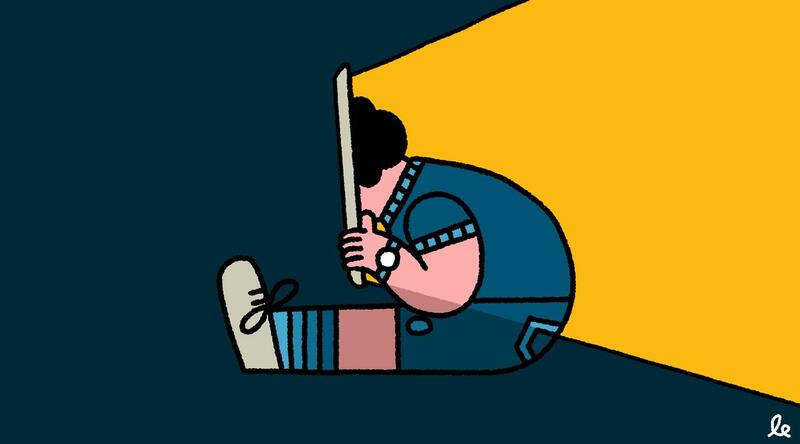 Unwisdom is a wicked problem, especially for the younger brain. It is, in fact, a very serious cognitive deficit. It is a wicked problem because there is no real solution. Many young brains suffer from this problem because it is largely a predicament of the younger brain ipso facto, by virtue of the fact of being a young brain. TO KNOW that one does not know something is a problem that can be solved. It can be solved by acquiring the knowledge, skills and experience that are known to be missing. But TO NOT KNOW that one does not know something is a wicked paradox that cannot be solved within the logic of the situation. This is the problem of unwisdom. This is why it is a relatively simple thing for a young brain to become radicalised. Yet, it is a very difficult thing to radicalise a skilled, wise and experienced brain. Young brains are fair game. They always have been. Aristotle said, “Give me a child until he is 7 and I will show you the man”. Interesting. Think about the impressionability, the vulnerability of children and the cognitive implications of what he means. The internet is a particularly fertile environment for older brains to radicalise younger brains. There the manipulation of young brains is convenient because so many unwise young brains inhabit cyberspace, without protection, and are getting daily online megadoses 24/7/365. Not all radicalisation leads to violence at all but the process usually involves multiple reinforcements that, with enough exposure, can desensitise young brains to committing acts of increasing anger, rage and aggressive behaviour. 50 years ago when I was finally escaping my teens, before I was even old enough to vote, my own brain was radicalised by much older brains when I just turned 20 years of age. Back in the 60s, long before the internet, I was infected with a meme (or a ‘truth’) called The Domino Theory which was, in simple terms, “the fear of China’s hegemony”. As youngsters, we were told that America (and therefore Australia) was threatened by the ‘Domino Theory’ and that we were to stop it by fighting it in Indochina. History refers to this as the American War in Vietnam. This acquired truth took two years out of my young life to be trained to go and fight. Then, another ten years to be forgiven for going. My brain has healed but there are scars. As far as I can see, “the fear of China’s hegemony” is still today being used to radicalise young unwise brains but my older and wiser and experienced brain is immune and is much less likely to be radicalised by the relentless onslaught of these faceless subversive influencers. This is a basic question I keep asking our CEO clients and have done so for several decades. What keeps you awake at night? It’s interesting to note that CEOs of medium to large companies (1000+ employees) are usually pre-occupied with finding solutions for the same 4 or 5 problems. 5. building (not busting) trust. These show a mix of the macro business environment which a CEO does not control, and company-specific challenges that require thoughtful CEO solutions with better strategic allocation of resources. For our CEO clients we urge them to embrace lateral thinking. For finding real solutions of value to these five problems nothing on Earth is more powerful than lateral thinking. Lateral thinking is critically important for the design of a safer and more productive future for their enterprise. But, the real problem for the future is that employees are mostly logical thinkers.